Hold it, you might like it. 45s is our debut deck. 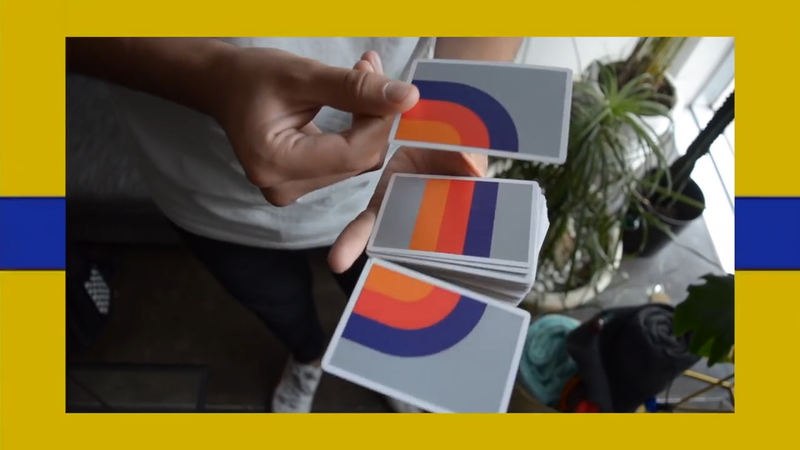 We love doing cardistry so much that we wanted to create something that would not only make cuts look awesome, it would also make it more fun. 45s concept plays with connection. The design was made so that each time you cut the deck, you get different displays on the same cut, searching for the WOW! factor each time you use it. We've been using it for some time now and every time it connects, it looks beautiful. Even if it doesn't on the first time, that's part of the fun.